Tasting Note: Hand-picked, whole bunch pressed into barrel, wild fermentation. 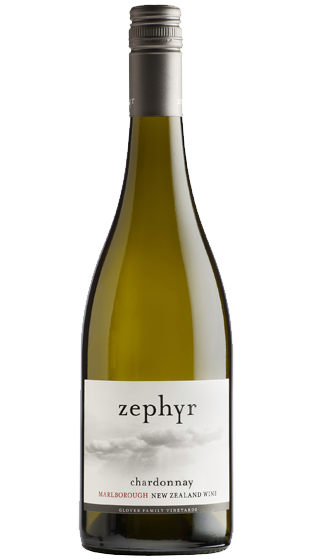 Marlborough Chardonnay, flint, funk and great line; a coiled spring with richness and freaky talent. Our first Chardonnay out of the stable wanting to strut, unbridled pleasure.